Selecting the right kitchen, is only the half of it, ensuring the installation matches the qualities of the core product is essential and we deliver every time. 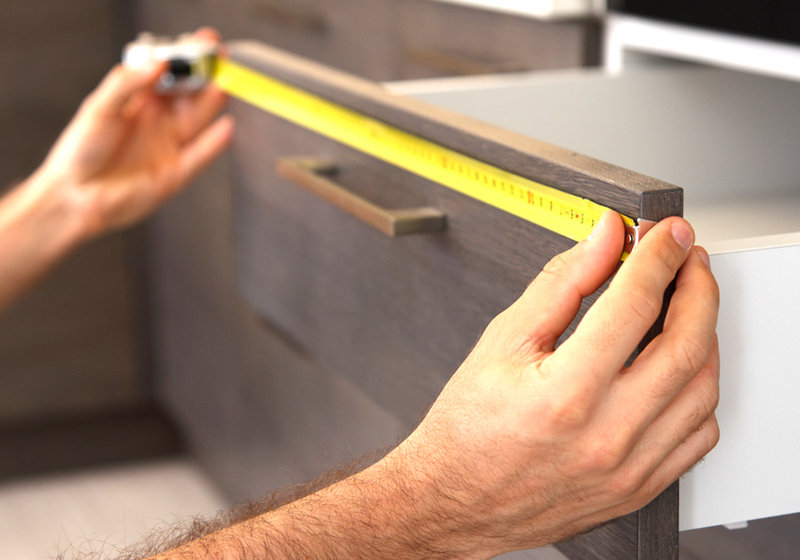 To carry out any project in the home is a big decision and having the confidence and trust is a must. We understand and appreciate the importance of this and ensure your fears are taken away. 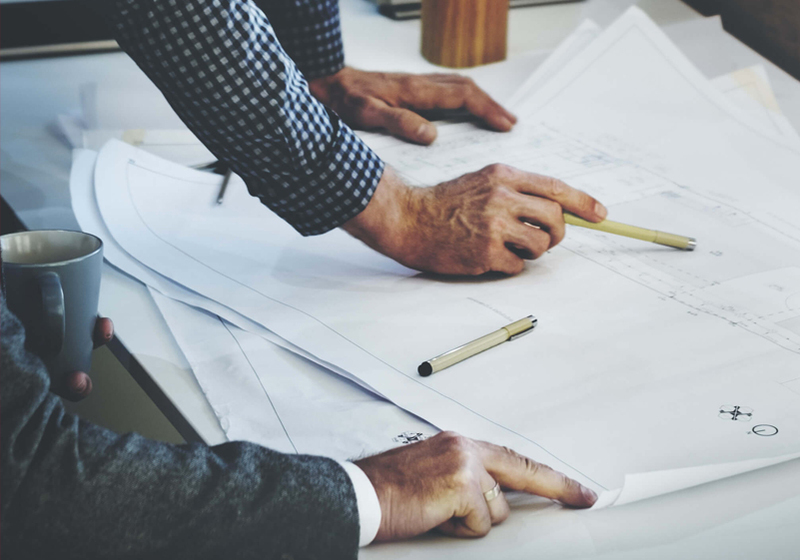 We carry a team of qualified, reliable tradesmen who take pride in their work, whom can be co-ordinated so that your project has no unnecessary delays and finish on schedule. Over the years we have gained a reputation for professional quality work, which means you too could benefit from our years of experience and our customer service which is second to none. We like to ensure that every customer is given this service and that this is the key to our success and reputation. The promises we make are the promises we keep, to make your kitchen a success and the dream a reality. 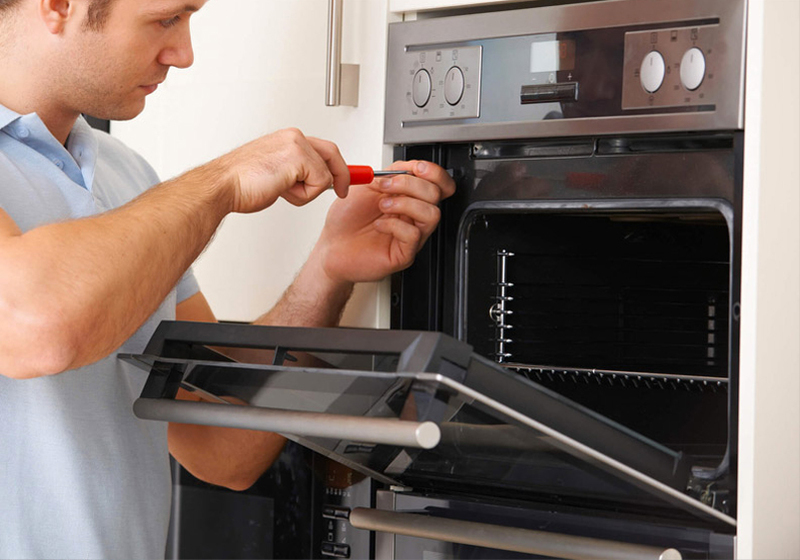 We carry all the trades necessary to complete your kitchen. You will not have the hassle of trying to source different trades for your project. We will take care of all this, so you can have peace of mind while you are not around, taking the stress and headache out of trying to pull everything together. We not only project manage all projects but are keen on time management, which means the timescale for the project is important too. If required we can offer a professional service, dealing with the preparation/design of your project and or, with planning approval and building regulations if needed. The complete building service is available, whether your project is small or major, from minor internal/external works, to extensions or sun rooms. We have a dedicated team of professionals to carry out these projects. 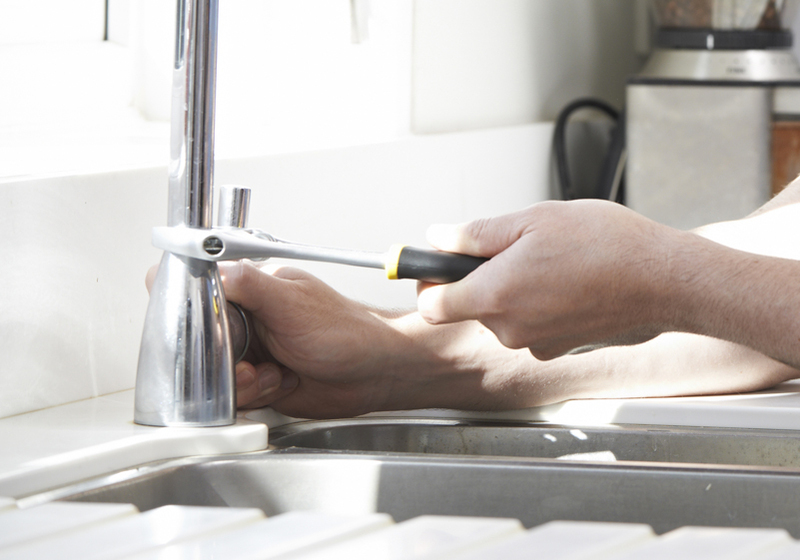 From plumbing up your kitchen sink and appliances to replacing a radiator or installing a full central heating system or boiler, we have the right people for the right job. 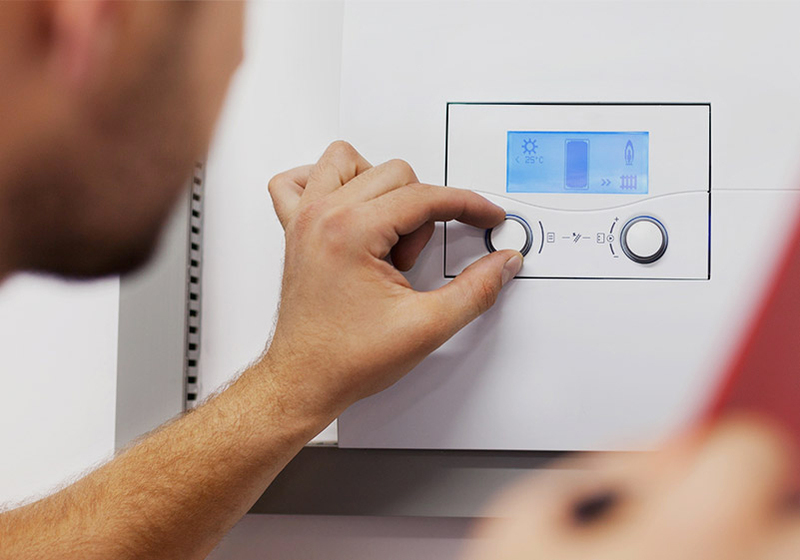 Installation of any works carried out, whether it is disconnection/reconnection, boiler installation or re-site etc., these will be carried out by a fully qualified "Gas Safe" registered engineer and certified. Whether it is a full-rewire or part- rewire, our qualified 'Niceic' electrician will be pleased to advise on all your needs. These works will be carried out to the current legislation for your safety and will be certificated. 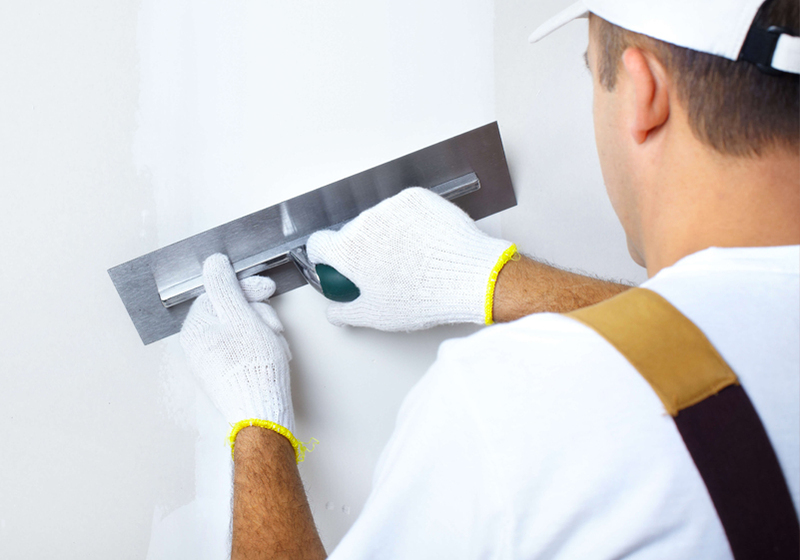 From a simple repair to fully plastered smooth walls, or full boarding and skim smooth finish. New ceilings or new walls, we can offer whatever you require. 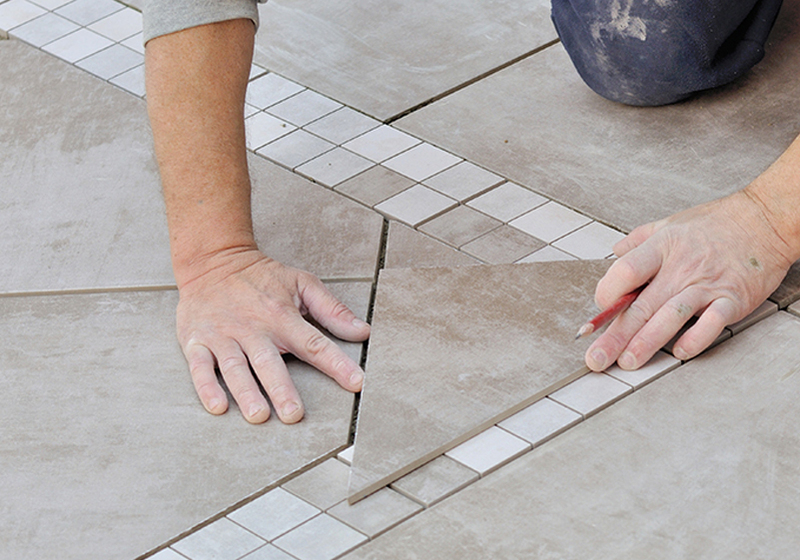 Ceramic, porcelain, stone etc., floor or walls. 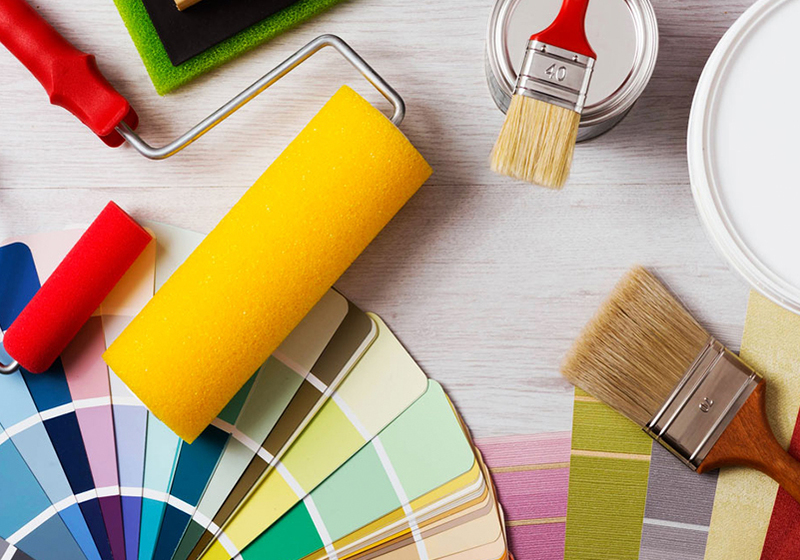 For the fully finished feel, we can also arrange for our expert decorator to carry out this work, so you can sit back and enjoy the finished result without stressing and taking up your precious leisure time. Getting started is easy, simply give us a call or pop into our showroom and set up a free consultation were we can discuss your requirements or as we like to put it,... your hopes and dreams.